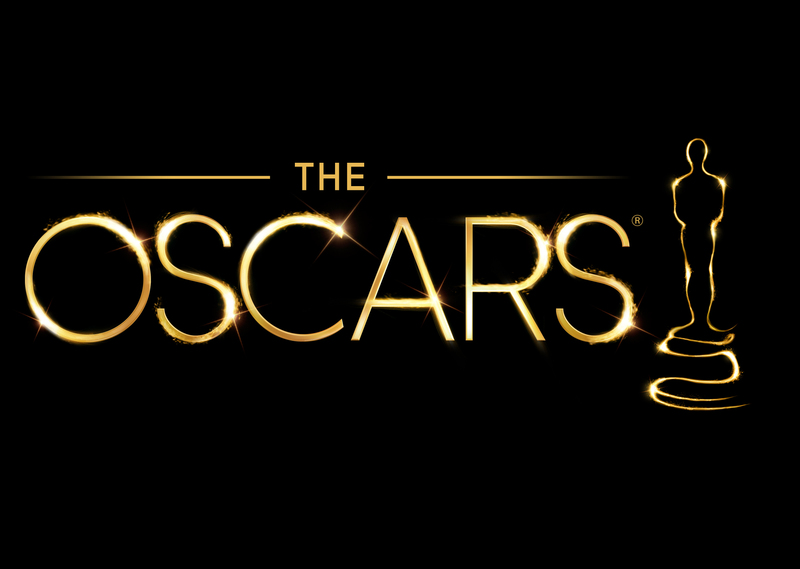 The nominations for the 2017 edition of the Academy Awards were announced this afternoon. After an Irish-filled ceremony last year, Ruth Negga will be carrying Irish hopes this year with her nomination for Best Actress in Loving, released in Irish cinemas on Friday. La La Land equalled the record for the most nominations with 14, there were surprise nominations for the likes of Viggo Mortensen and the ever-present Meryl Streep and even the much maligned Suicide Squad somehow managed to squeeze in a nomination for Best Makeup and Hairstyling. It will be interesting to watch the ceremony on February 26, where we’ll certainly be pulling for Ruth Negga to take home the gold. See the full list of nominations below.